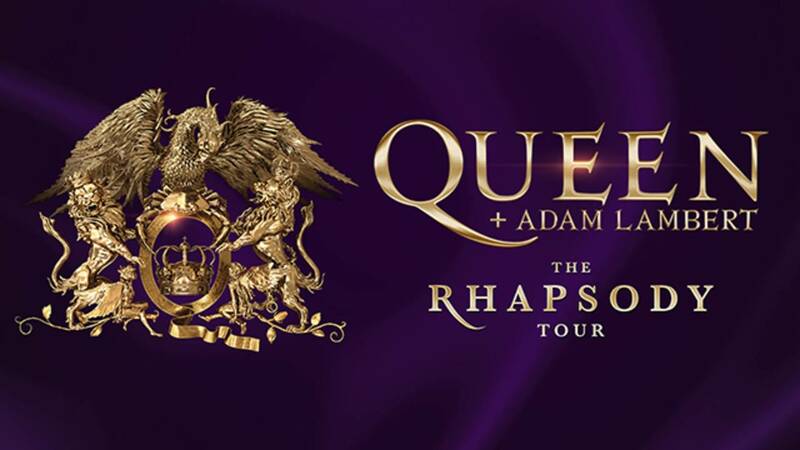 DETROIT - Queen is bringing their "Rhapsody" tour to Detroit in July! Tickets to see Queen + Adam Lambert go on sale Friday, Dec. 7 at 10 a.m. Produced by Live Nation, the 23-date arena and stadium “Rhapsody” tour makes a stop at Little Caesars Arena on Saturday, July 27 at 8 p.m. The tour follows an acclaimed run of 10 sold-out shows at the MGM Park Theater, Las Vegas in September 2018 and will kick off July 10 at Vancouver Rogers Arena. You can find ticket info here.